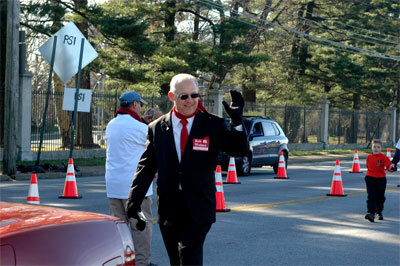 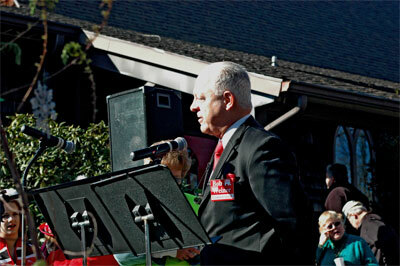 12/3/2011 - Councilman Bob Weiner at the Claymont Christmas Parade. 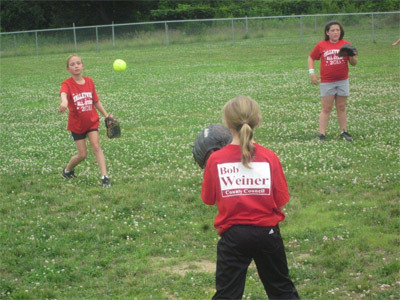 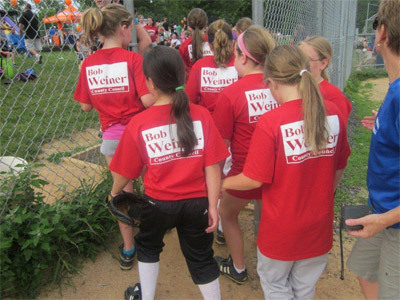 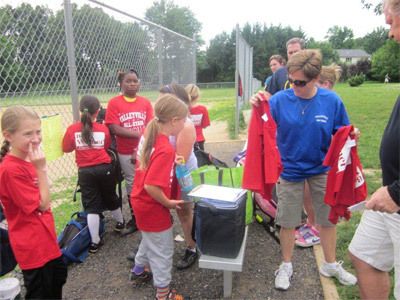 6/27/2011 - This is the “Councilman Bob Weiner” sponsored Junior 1 Division team [ages 8 to 10 years old] in the Talleyville Girls Softball League. 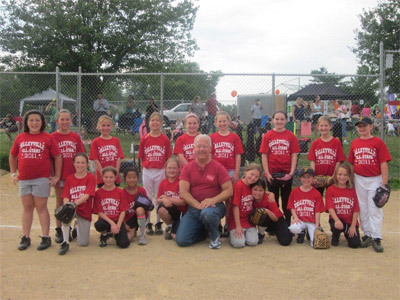 Councilman Weiner is proud to have helped convert the decaying Old Mill Lane Elementary school site to much needed ball fields. 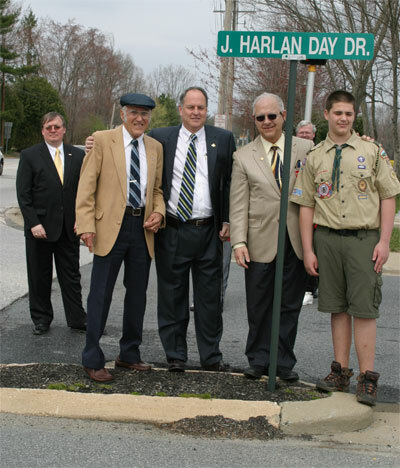 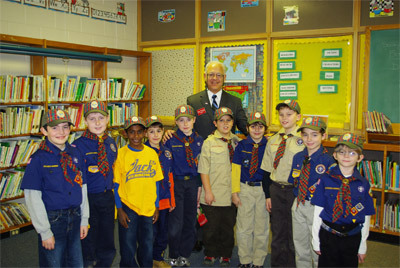 On January 4, 2011, Councilman Bob Weiner spoke to the 4th Grade Webelos from Cub Scout Troop 67 in Brandywood Elementary School as a part of their citizenship requirement. 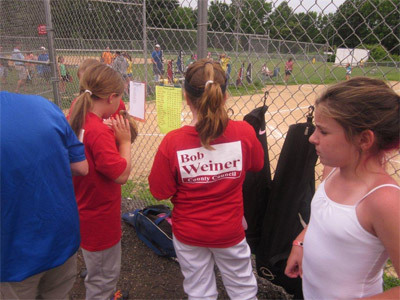 He explained the difference between state and county government as well as his work with Brandywine Hundred civic associations. 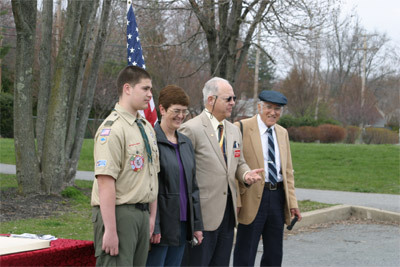 Councilman Weiner also highlighted ways the cub scouts can serve their community. 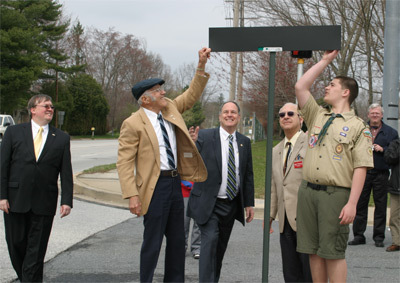 Justin O'Toole, one of the cub scouts, said, "I learned about community service and that we can help by cleaning up parks, adopting a highway, and taking down graffiti." 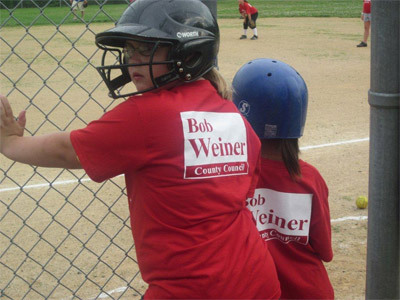 Councilman Weiner also shared important phone numbers for county services such as the emergency sewer hotline and the park services. 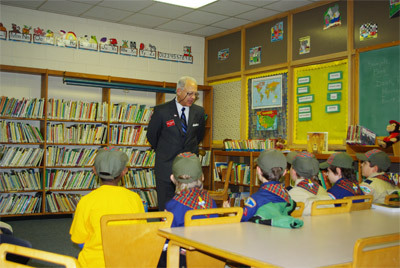 Before departing, he encouraged the boys to continue to play an active role in their community.